The World’s Greatest Furniture Leg Felt Protector – The Connoisseur Carpet Cleaning blog. Are you tired of those synthetic sticky felts that simply don’t work or don’t stay on? Well, with Flexi-Felt® you’ll never have that problem again. It’s literally impossible to remove these felts. The Flexi-Felt® Clear is covered by a lifetime felt warranty. We guarantee that the felt will never separate from the plastic sleeve. 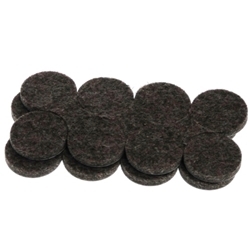 If you believe that all the felt protectors are the same, please give me a few minutes to explain why there is no product like the Flexi-Felt® out there. I’m sure you’ve been at the retail chains where all the cheap sticky felts are sold. You know “the ones”, for which you have hundreds of different options, all made from the same cheap synthetic polyester felt. The same felt that pads down paper thin within a few days of installation, and that is if they are still on by that time. 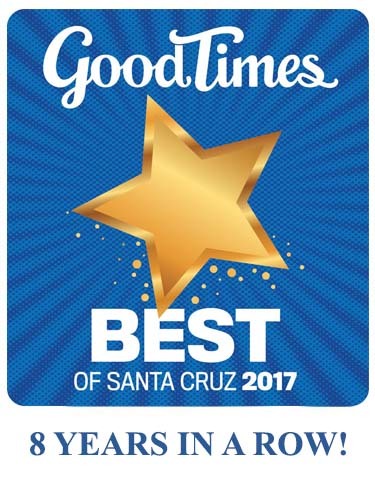 « Up Close and Personal with our Cleaning Equipment	» Connoisseur wins our 9th Good Times “Best Of” award!